At times we might be required to face dire consequences due to loss of essential information resulting from a lost or even damaged iPhone and this info might consist of important messages, contact numbers, reminders and so on. However, the immensely popular, Apowersoft ApowerRescue, data recovery software acts as an effective solution to this aforementioned issue. 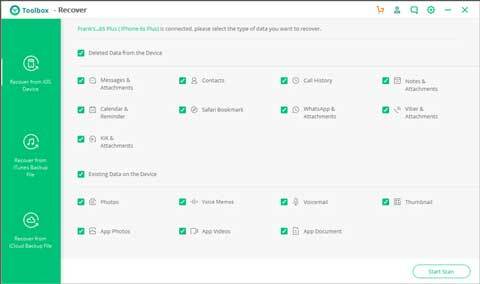 Although it can boast of having a simple-to-use interface and is likewise effectual in restoring any data that has been deleted accidentally or for any other reason whatsoever, it comes with certain glitches as well. One of these drawbacks happens to be its inability to work via iPod touch. In case you're not complacent with this particular data recovery app, here we have presented top 6 Apowersoft ApowerRescue alternatives that will get the job done for you. Being one of the most competent alternatives to Apowersoft ApowerRescue, Joyoshare iPhone Data Recovery enables you to restore 22+ data types from iPod touch, iPhone, and iPad devices, or from iTunes and iCloud backups. It additionally supports connecting multiple devices at the same time and helps scan data at an amazing speed. Best of all, its real-time decryption function achieves the goal of using less disk space compared to others. You can also apply it to convert HEIC to JPG and preview videos, audios and pictures before recovery, after which all marked items can be saved as HTML or CSV files. In a nutshell, the simplicity of usage and the diversity of feature do make Joyoshare one of the most sought-after data recovery tools. 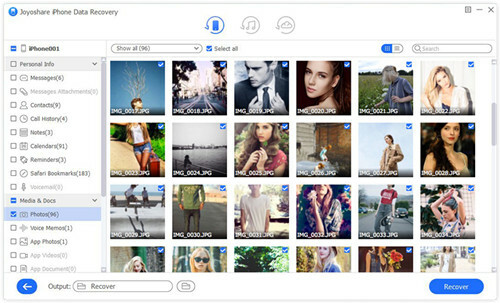 This is yet another alternative to Apowersoft ApowerRescue which offers innovative features to recover lost information from iTunes as well as iCloud backup. 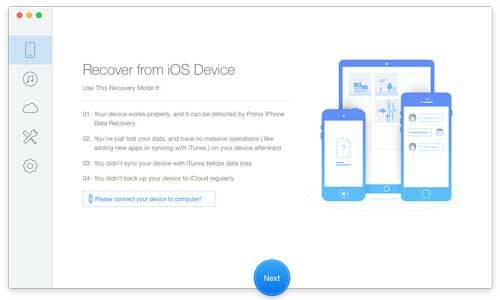 Apart from this, it also features a creative "Smart Recovery" option that allows you to select the best option to recover lost data from iOS devices. This application also allows the user to preview all the info while they're still in the trash bin. 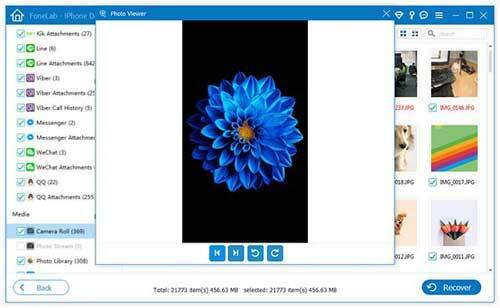 Another notable Apowersoft ApowerRescue alternative happens to be the iSkysoft Toolbox, which, similar to the Joyoshare iPhone Data Recovery, is able to recover 20 different types of files out there. Moreover, it is compatible with almost all the iOS platforms out there. However, its performance is strikingly better when it comes to recovering iPhone call history. It's also able to restore information by as many as 3 different methods by means of iTunes, iCloud, or an iOS gadget. Next alternative to Apowersoft ApowerRescue will be Primo iPhone Data Recovery, which is capable of retrieving lost data consisting of contact lists, message information, reminders, as well as photo media. This application will provide the facility of retrieving information easily from iCloud, iTunes, or any Apple device out there. On top of this, it is quite simple to use as well. One notable feature offered by the Primo iPhone Data Recovery is its data recovery previewing ability. Amongst the most well-known Apowersoft ApowerRescue alternatives at present, this astounding Dr.Fone for iOS data recovery solution deserves special mention. 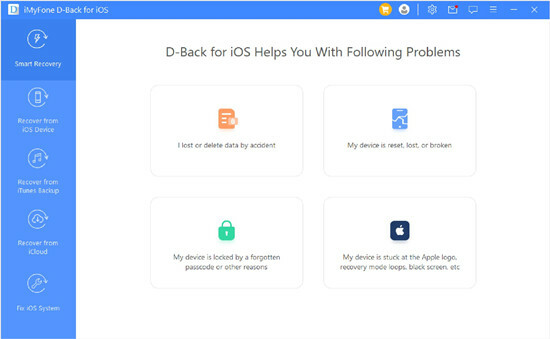 In fact, it is widely regarded as the best software out there in terms of recovering lost data from iPhone or iOS devices. It has been found by a recent study that the application records one of the highest recovery rates at present which definitely helps it to stay ahead in the competition. It will be able to restore any missing data successfully irrespective of the reason for the loss whatsoever. Moreover, it also offers a helpful preview feature which allows the user to preview the information before restoring it. Lastly, in this comprehensive list of the most popular Apowersoft ApowerRescue alternatives, we will talk about the cutting-edge Aiseesoft FoneLab data recovery program. It showcases a perfect blend of simplicity as well as efficiency when it comes to recovering lost data. It is compatible with all Apple products and can restore as many as 19 different types of data. Moreover, the data preview facility implies that you can easily discard any information that you do not want to be retrieved. This, in turn, will help you to save additional space on your storage device. The application can likewise scan information quite quickly as compared to the majority of the other similar products out there. You'll come across quite a few alternatives to Apowersoft ApowerRescue on the market at present, and those 6 mentioned above are definitely the most well-known ones out there. However, you can feel free to make ample research and go for the most competent one for your personal requirements. Although Joyoshare iPhone Data Recovery is probably the best amongst the lot, you can easily consider other applications as well.